Reading has always been a passion of mine since I was a child, although I did take a few years out I have recently rekindled my love for it. As for recommendations; I would easily recommend every single book on my bookshelf as I’ve loved them all but that’s way too many. So I’m just going to tell you my favourites and hopefully some of you will read them too! 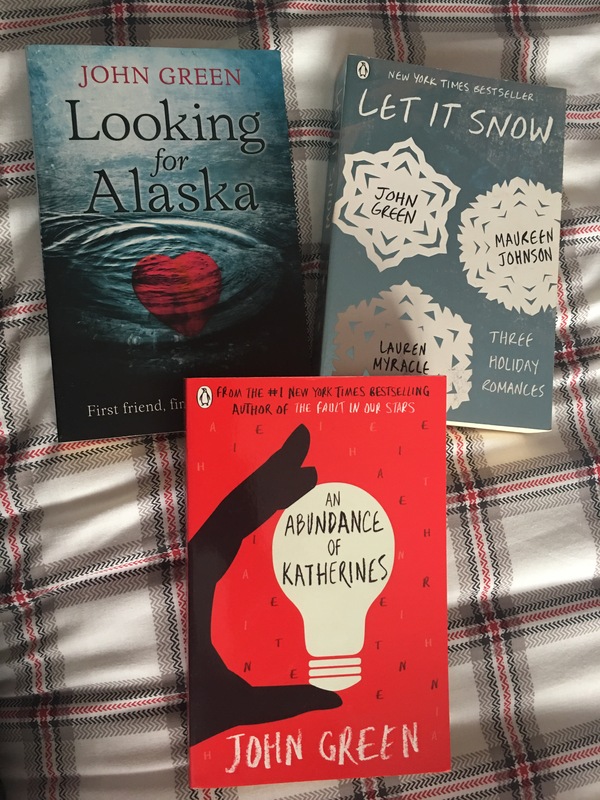 So my favourite book series is …. *drum roll*……… Harry Potter. To those who know me personally will not be surprised and to those who have me on social networks probably won’t be either. 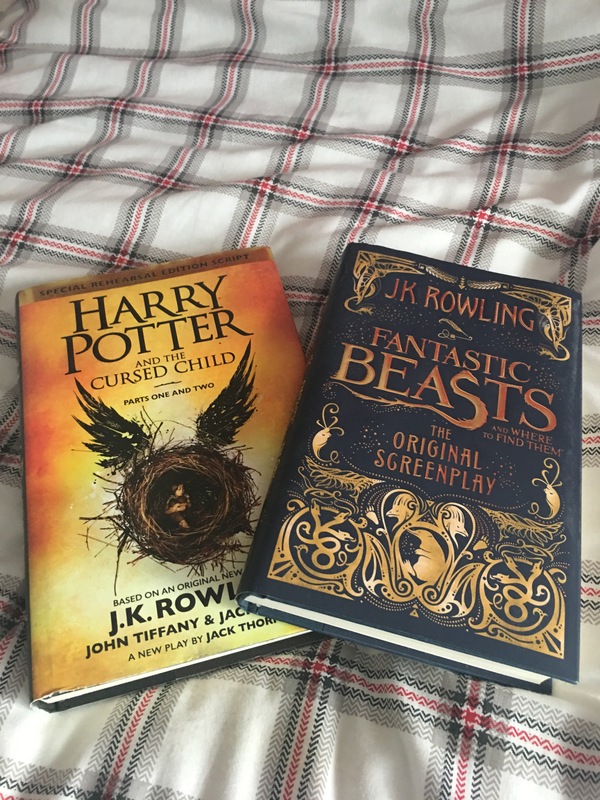 I have read and loved all Harry Potter books and I also think that they’re better than the movies (the movies are still amazing though). However my recommendations are not the Harry Potter series it’s rather the spin offs. I’m not going to go into the plots as if you haven’t read them (or seen the movie to fantastic beasts) it would be a spoiler. When I first bought these books I was quite sceptical as they’re written in script which usually I find hard to read. J K Rowling however did a beautiful job at writing these books, so good infact I finished each book in one day, I couldn’t put it down! This is why I recommend these books, you won’t want to put them down. 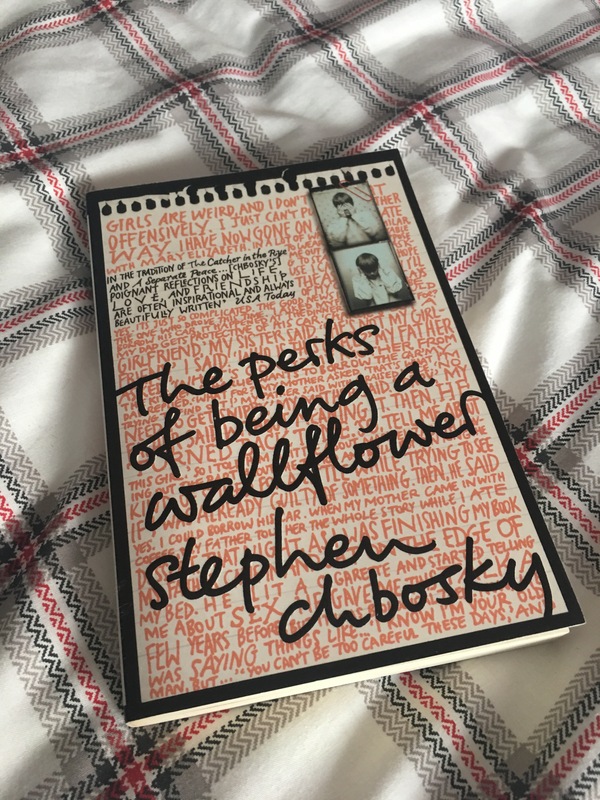 My second recommendation is ‘The perks of being a wallflower’ by Stephen Chbosky. As well as being a great film this is a great book, which I’ve read 3 times. It’s a good read and quite short so if big books aren’t for you this could be. It’s uniquely written and quite honestly a lovely storyline. They are all each different (obviously) but all have one thing in common, each and every one of them is gripping and addictive. At first they seem weird but then you get hooked. I highly recommend John Greens work! I don’t know if many people have seen the movie but if you haven’t you should definitely read this first. It’s such a tragic story but written so beautifully in this book. Very few books make me cry but this one did. If you’ve watched the film and liked it then I would still recommend this and it’ll just make you want to watch it again. I can honestly admit I did not expect to like this book because it is so different to the normal types of books I read but it proved my assumptions wrong! Definitely proving the phrase ‘never judge a book by its cover’. This book is light hearted but still meaningful, it’s funny but also serious and it shows such a good message throughout. Definitely recommend this! 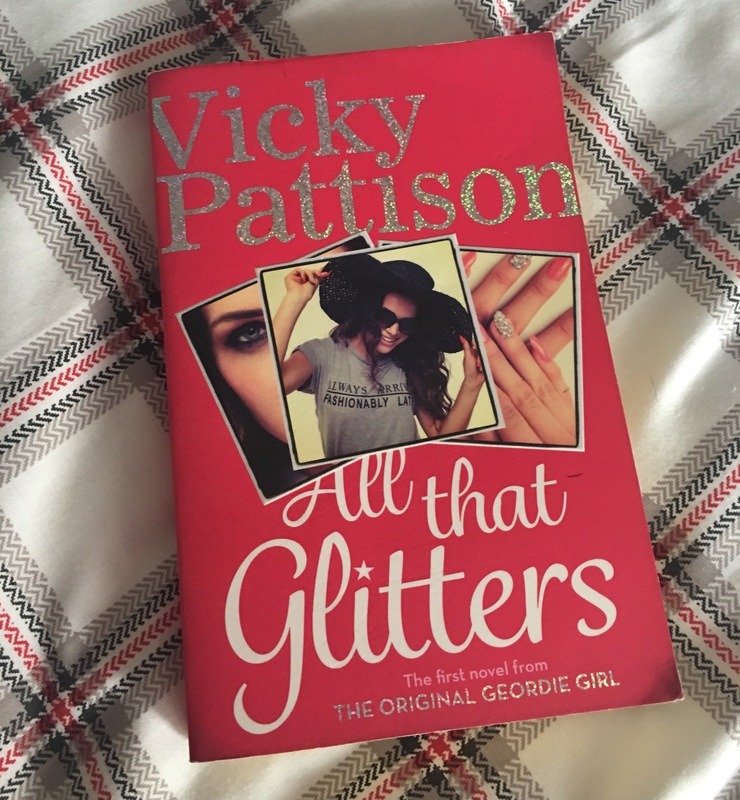 And I hope Vicky Pattison goes on to writing many more books like this. Thank you for reading this, I hope you enjoyed it! I genuinely didn’t think it would be this long when planning it but I’m happily surprised. Intrested recomendations! 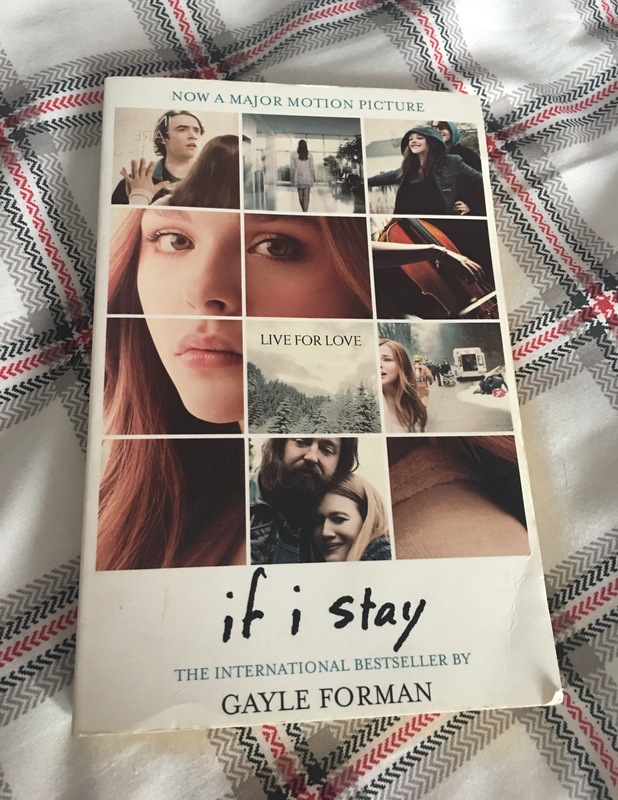 I am intrested on the book if i stay I’ll defenitly add this to my list. This is a great list of recommendations. Great post. Well done. I am very much looking forward to future posts. The Perks of being a wallflower! Thank you for the recommendations! I would TOTALLY love to raid your book collection!! I’m so shipping it. Next Next post: Get to know me!